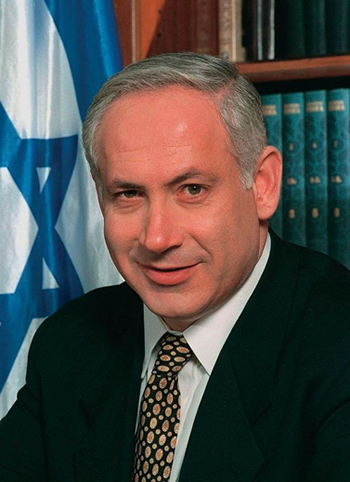 Prime Minister Benjamin Netanyahu described the situation perfectly when he said Israel is using its Iron Dome to defend its people from missiles launched by Hamas who use their people to shield their missiles. when Palestinian civilian casualties obviously far exceeded those of the Israelis, the MSM went postal on Israel; machine-gunning Israel with negative stories. Still, the MSM flooded the worldwide airways with images of suffering and dying Palestinian women and children, purposely deleting crucial facts to misrepresent the truth to shape public opinion against Israel. This is exactly what the MSM has done to the Tea Party. Because the MSM is in favor of Obama's transformation of America, MSM fellow “transformers” demonized the millions of white former Obama supporters in the Tea Party.